THE missing MH370 plane could be laying in the mountains of Cambodia, Daily Star Online can exclusively reveal. Tech expert Ian Wilson has exclusively shown Daily Star Online where he believes a plane is lying in a high-altitude jungle. His earth-shattering discovery is a potentially massive breakthrough in what has become the world’s greatest missing plane mystery in the history of aviation. And what makes our exclusive even more startling is the clues stack up to suggest Wilson HAS found the doomed airliner which vanished four years ago. According to measurements of the plane he has found on Google Earth, it is close to the length of MH370‘s Boeing 777-200. The body is around 70 metres in length – slightly larger than a Boeing 777’s official 63.7m measurement – but it has a mysterious gap between the tail and the body. And that could be where the tail and body fractured upon impact landing into the dense jungle terrain. Wilson claims it is at ground level because Google Earth offers the option to “escape ground view” when close to the jet in the app. This option suggests the plane could be at ground level, which would render it a must-see for investigators. 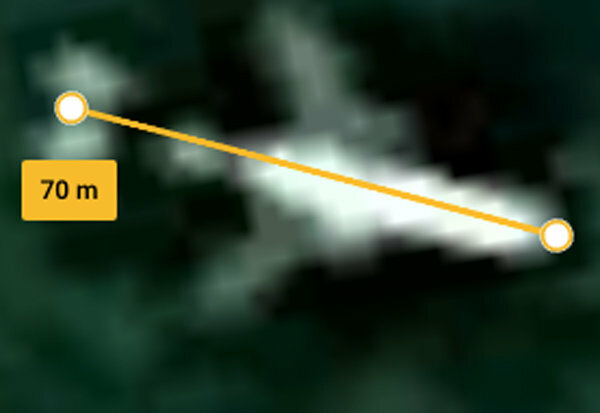 In contrast, other potential sightings of MH370 spotted on Google Maps have been ruled out by experts because satellite cameras sometimes photograph planes in mid-flight which do not get erased and end up on their Maps. And, in another vital piece of the jigsaw which hugely strengthens Wilson’s claims, the Aviation Safety Network told us his sighting does NOT fit the profile of any crashes in the area. 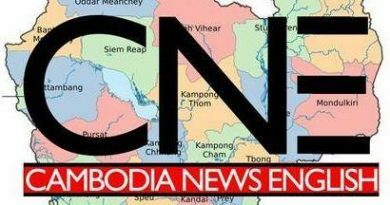 What is more intriguing is the spot where the plane appears to sit on the ground is near an area in Cambodia air traffic controllers enquired about following its disappearance. The stunning discovery is such a chilling coincidence that Wilson is planning to travel there in the hope of unravelling the greatest aviation mystery of all time. Wilson exclusively told Daily Star Online: “The Boeing 777-200 is 63.7m in length. The UK-based video producer, inspired to search the area after questioning an MH370 documentary, added: “I just thought I’d have a wander through. I work in digital video so I’m on Google Earth all the time. The missing flight took off from the Malaysian capital of Kuala Lumpur to Beijing on March 8, 2014, with 227 passengers on board and 12 crew. 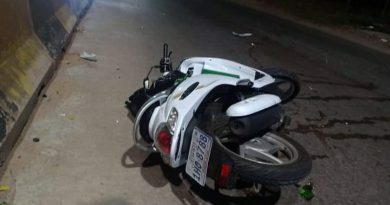 After those last words, the plane disappeared during a handover between Malaysian and Vietnamese air-traffic controllers with the transponder shut down. 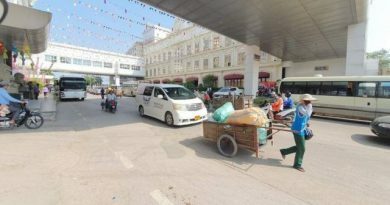 Hoh Chi Minh City controllers even sought confirmation that it was in Phnom Penh, east of Wilson’s Google Maps sighting. The MH370 Safety Investigation Report said radar and satellite analysis determined it flew back across the Malaysian peninsula, then towards the Indian Ocean. They then conclude it ran out of fuel and crashed into the water west of Australia. But investigators say they are not ruling out any possibilities, and conceded at the end of a 1,500-page report they do not know what happened to the plane. It has not been found despite extensive searches, although a 2m piece of debris investigators said was from MH370 washed up on Reunion, an island off Madagascar in the Indian Ocean. However, Wilson wants to search the sighting in Cambodia in the belief there could be be a flaw in the analysis. Wilson told us: “They know the transponder was turned off for that flight, it could have gone anywhere. 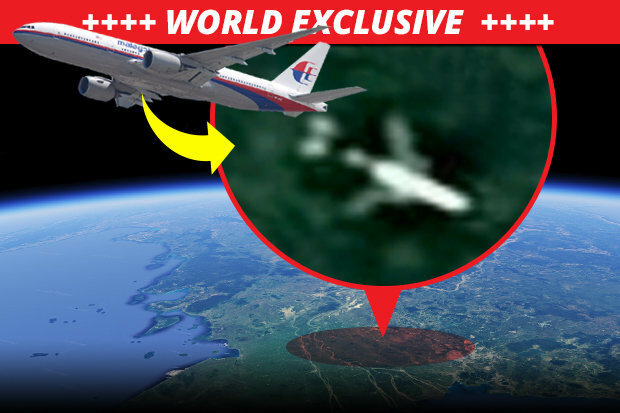 The Bureau of Aircraft Investigations Archives told us they could not rule out the Google Maps sighting – dating 2018 on Google Earth – being MH370. However, the Aviation Safety Network insist the jet is flying above land and has been caught by Google in flight. 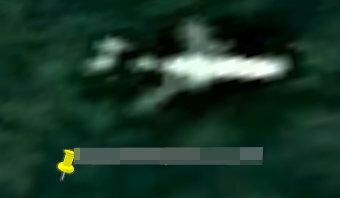 Google Earth marks the plane down as an Airbus, but Wilson believes this is a loose estimation.